Chronic pain is defined as pain that has lasted longer than two to six months. For those who suffer from chronic pain, it feels much longer. At Ortho Sport & Spine Physicians, we are Atlanta's premier minimally invasive interventional medicine practice that specializes in finding solutions to complex, chronic, and acute pain conditions. We offer trigger point injections for those suffering from chronic pain in order to help them find pain relief from their symptoms and an improved function so that they can return to a healthy and active lifestyle. A Trigger Point is a small contraction knot in a muscle. They can be felt through massaging a muscle, and they feel like a hard marble that is buried deep in the muscle, sometimes feeling as big as a thumb. A trigger point keeps a stead, hard contraction on the muscle fibers connected to it, causing a tight band within the muscle. The pain caused by trigger points is called "referred pain" because the pain that is being felt is actually being caused by another point in the body. For example, many headaches are not caused by pain in the head itself, but the pain has been sent to the head from a trigger point on the side of the neck or shoulder. At Ortho Sport & Spine Physicians, we offer trigger point release treatment by injecting a steroid and anesthetic into trigger points to relax the muscle and alleviate the referred pain. The specialists at Ortho Sport & Spine Physicians are highly experienced in administering trigger point injections, and this minimally invasive treatment technique has helped many patients find the relief that they need from chronic pain. 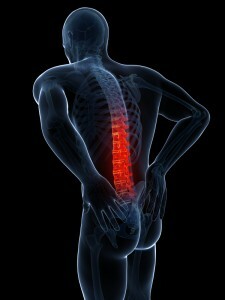 If you are suffering from chronic pain, please contact Ortho Sport & Spine Physicians today. Trigger Point Treatments are outpatient procedures, yet our physicians will take the time to thoroughly evaluate you as a patient through our dedication to personalized care. 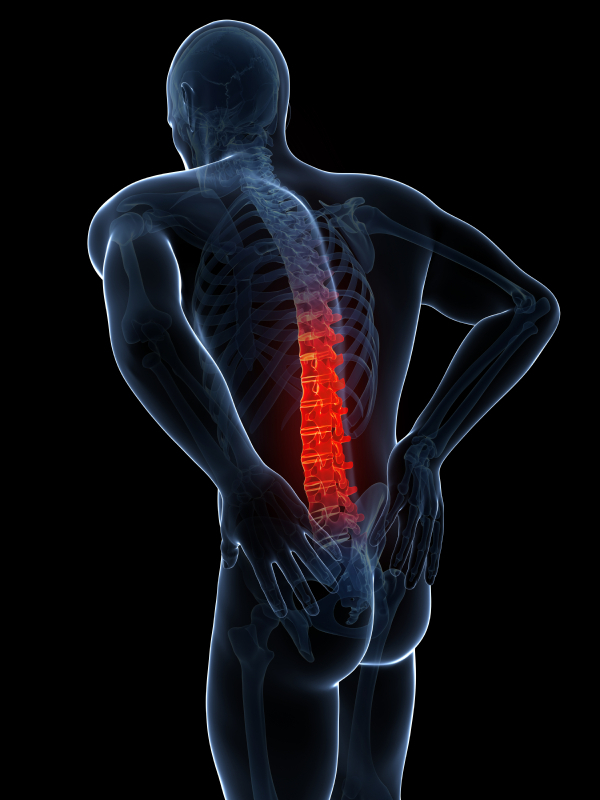 Contact us today and schedule a consultation with one of our pain relief doctors. We look forward to helping you find relief and live your best life.